In today’s increasingly remote workplace, managers need to be proactive about making sure that their “out of sight” employees do not become “out of mind.” With more and more workers telecommuting, managing and overseeing entirely remote teams is a relatively new challenge for managers. However, do those who only have experience with face-to-face team management have to master a whole new set of skills to be effective at overseeing remote employees? The short answer is “no.” Of course, stopping by workers’ desks to check on their work isn’t possible when remote employees are scattered across the globe instead of across the building. Yet, the fundamentals of team management still apply, but the delivery and frequency of these tactics need to evolve along with the work environment. Where do you start? According to Forbes, nearly 50 percent of the workforce is already working remotely, and more employees want this option. The number one skill managers need to successfully manage remote employees is clear communication. This includes setting clear expectations, as well as frequent, regular communication and using tools to build an inclusive remote culture. A Harvard Business Review study from November 2017 indicated that remote workers felt “shunned” and worried about what is going on in the physical workplace. To combat this, start a new project by getting to know your remote team members. Find out what their motivations are and treat them respectfully for their time and work. Even though remote team members are not on-site, still recognize their efforts and share them with the entire team. Introduce remote team members to one another through a social messaging channel so that they can interact similarly to how team members would socialize in an office setting. One of the most important managerial shifts is maintaining a mindset of managing by objective, rather than observation. Being able to see someone typing away at a desk does not necessarily mean an employee is hard at work. Conversely, not being able to see team members does not mean they are not hard at work. Consequently, you need to shift your perspective from physically witnessing activity to accomplishment and goal attainment. Another change in attitude is discarding the expectation of the traditional 40-hour work week. Set timelines for deliverables, so you can measure remote team members’ performance. Are they following the business processes required for project completion? Are they meeting deadlines? Remember, it is not about the hours a remote employee puts in to achieve the project goals. It is about the attainment of those goals, following processes and meeting agreed-upon deadlines. In order for your remote team to function efficiently, make sure they have the right tools and technology to get the job done. 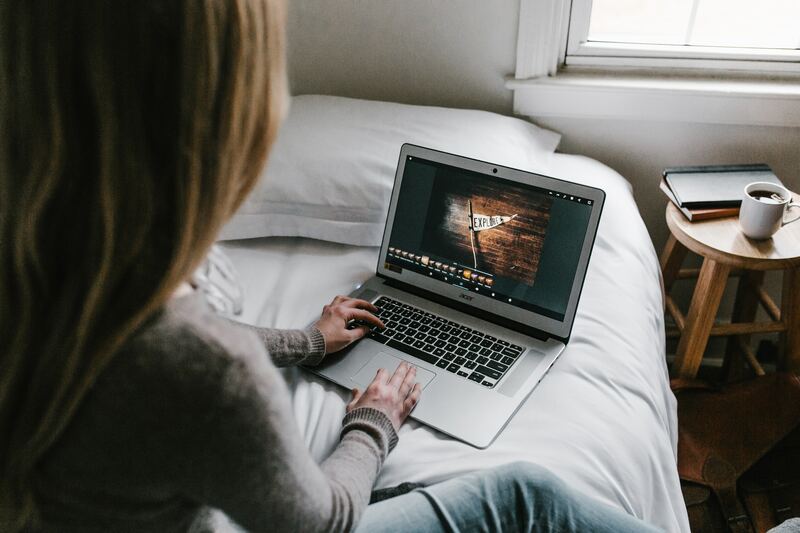 Important technology for remote work includes instant messaging; video conferencing software and hardware; and apps like WebEx that provide one-on-one interaction opportunities for team members. Create shared spreadsheets and documents so everyone on the team can see what progress is being made on each aspect in real-time. Using a project management system or productivity suite is more efficient than relying solely on email. Hire the right people. Some imperative traits for remote work include prioritization skills, adaptability, collaboration, communication, independence, organizational skills, reliability, results-oriented, self-motivated, and strong work ethic. Set clear goals and objectives and make sure your team understands them. Schedule regular calls and meetings. Make sure everyone understands expectations. Use the right remote work tools. Check to ensure workers are comfortable. Address requests for help ASAP. Create and promote a positive team environment. Give praise and share accomplishments with other team members. Consider legal issues, such as intellectual property and confidentiality. 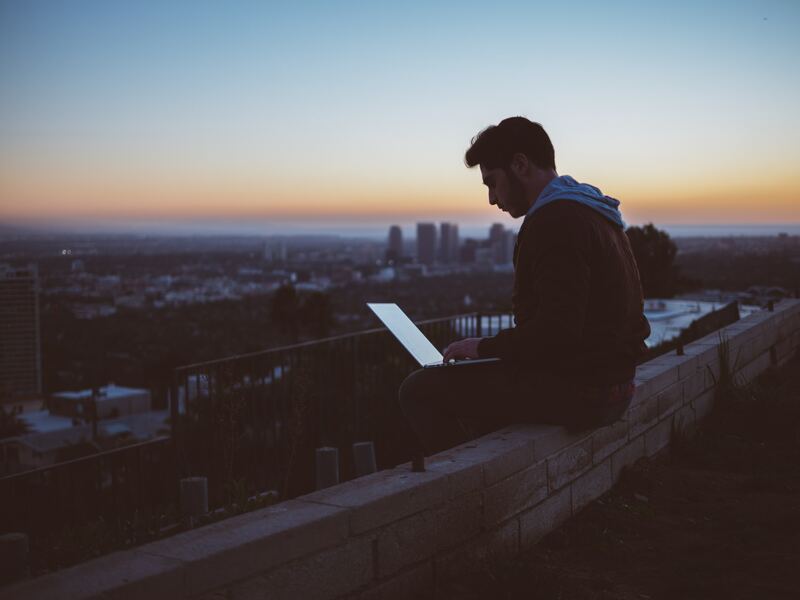 Managing a remote team successfully is not totally different from managing an on-site team; however, there are important distinctions that you need to address. Start with selecting and onboarding the right remote employees. Give them the right tools to do their job. Create a company culture that includes a social element. Set clear goals, deadlines and expectations, and communicate frequently, and transparently. Most of all, remember remote workers deserve respect for the work they do. Make sure to invest in remote employee management training to continue upskilling to meet the demands of the evolving workplace, and, before you know it, you will be the company go-to person for remote team management expertise.